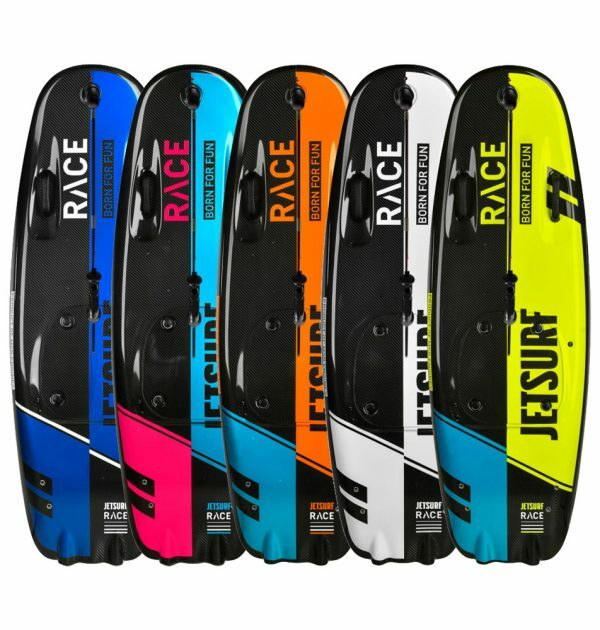 If you do not have racing ambitions but still want to experience the feeling of real racing boards then the Race model is the right choice. 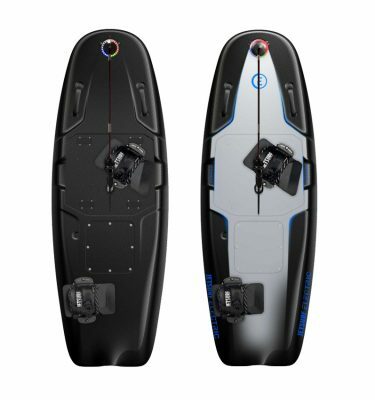 It will enable you to make really sharp turns reminiscent of riding a motorcycle and to master even the steepest waves. 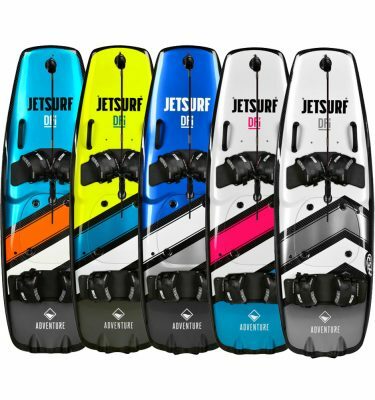 JetSurf Race board will secure a great Jetsurfing experience in any conditions you might get to. 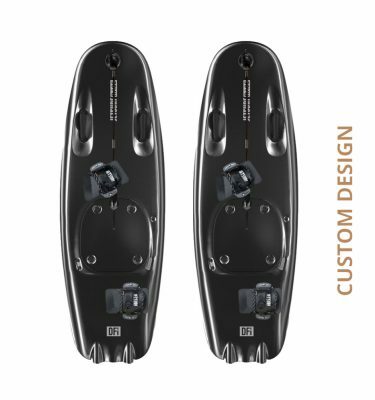 The great performance and a new hull open up new possibilities of Jetsurfing. 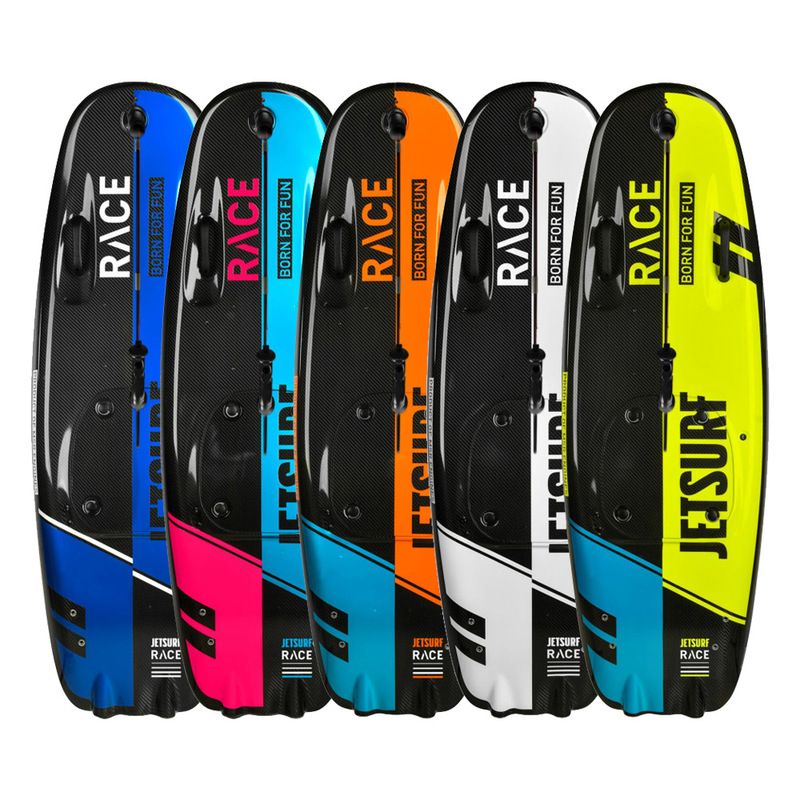 The Race model is a great choice for everyone who is looking for a compromise between a universal Adventure and a professional Titanium board. BATTERY Li-Ion 6,6 Ah (73Wh) – The engine does not recharge the battery, there is accumulator which will give you approximately 150 starts or 3 hours of continuous riding without recharging. Recharging takes approximately 45 min. and can be done via a car cigarette lighter output or socket.